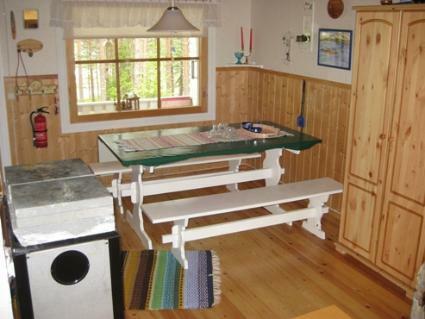 Small board-built, electrified cabin located by Lake Loukusajärvi, distace to the lake 50 m.
Kitchen corner (no waterpipe), livingroom with doublebed and sofa bed. Separate sauna building, small lounge with bed, cold water pipe (water is safe to drink because it comes from the common local water supply). Road goes between the cabin and shore. 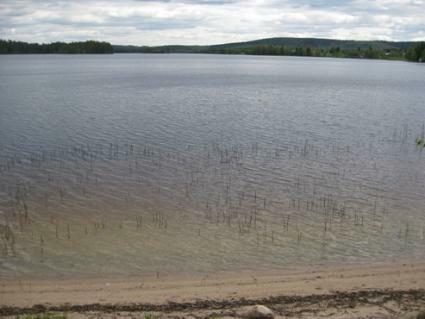 Cabin's beach is sudden deepening and suitable only for those who has ability to swim. Rowing boat. Distance to common nice sandy beach 100 m.
Distances: Taivalkoski (Jalava traditional shop, Taivalvaara ski resort) 32 km, Syöte ski resort and National Park 25 km, Posio (Pentik ceramics) 55 km. 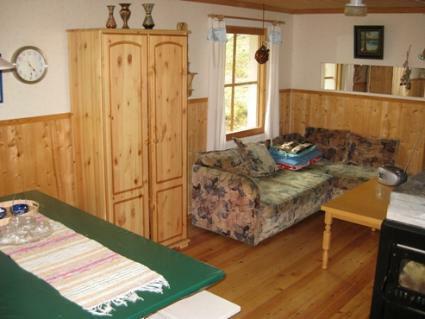 Cabin is well-suitable for hunters since the nearest State-owned hunting grounds are only couple of kilometers away. 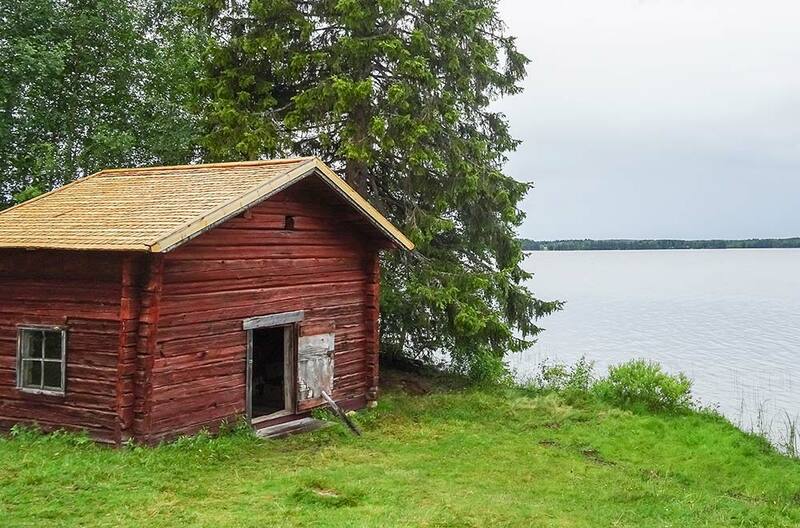 There are whitefish, pike perch, pike and vendace in Lake Loukusajärvi. 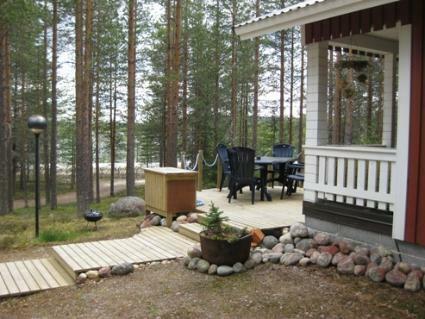 Fishing permits for the lake are available from house of 2 km distance. Clients can use the campfire site which is located in 100 m in common beach (please take some firewood with You from the cabin and do not litter the beach). Cabin can be reached by car during the summer, can not be reached in winter.